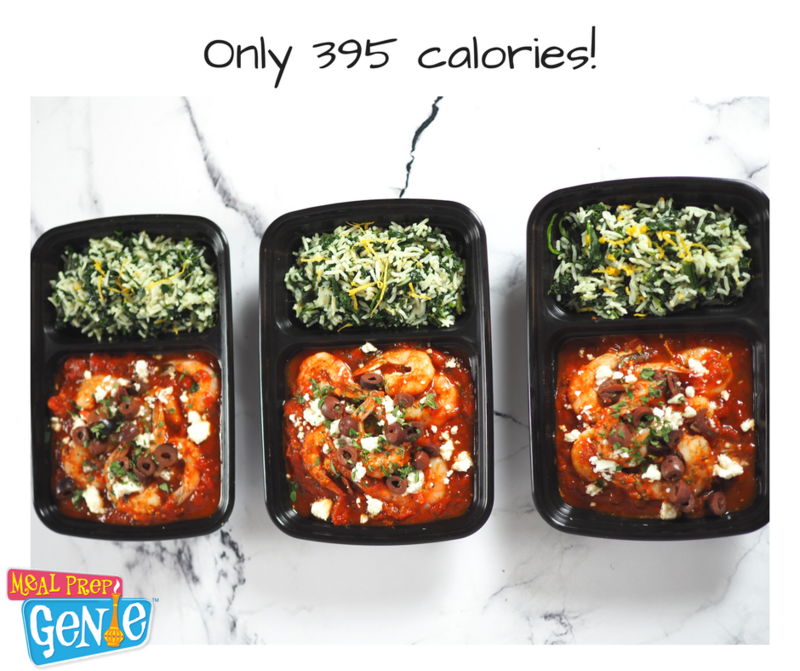 This Mediterranean-inspired meal prep combines two incredible Greek dishes to create an equally incredible meal! 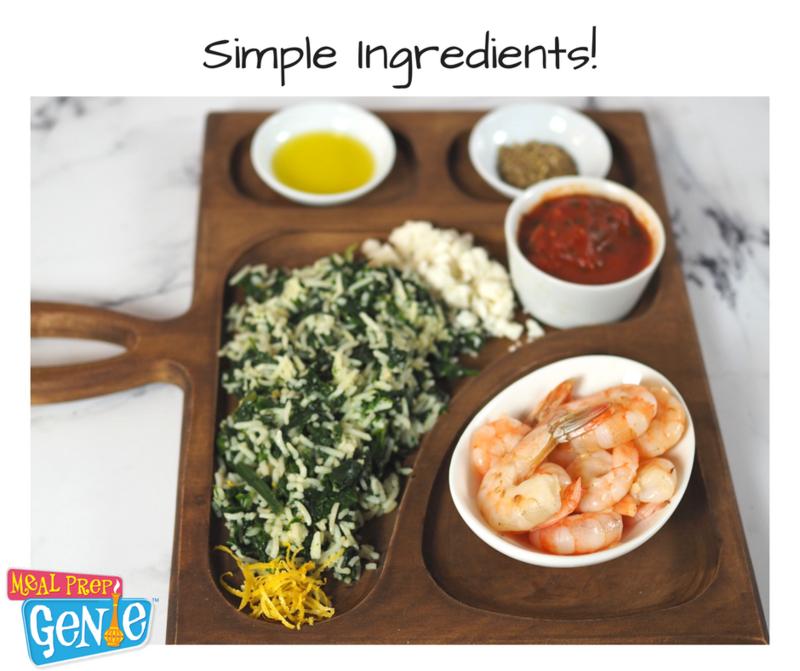 It is one-part shrimp, one-part spinach rice and nutritious all around. The shrimp portion is inspired by shrimp saganaki which is a traditional Greek dish consisting of shrimp cooked in a tomato-based sauce made in a heavy bottomed skillet/frying pan often finished with feta cheese. Can you say yum? This healthier version doesn’t deviate much from tradition. The shrimp are succulent, the tomatoes bring a lovely acidity to the mix, and the seasonings will surely make you say ”WOW”. Now let’s discuss the AMAZING spinach rice. The delightfully simplistic dish also known as spanakorizo is equally impressive. 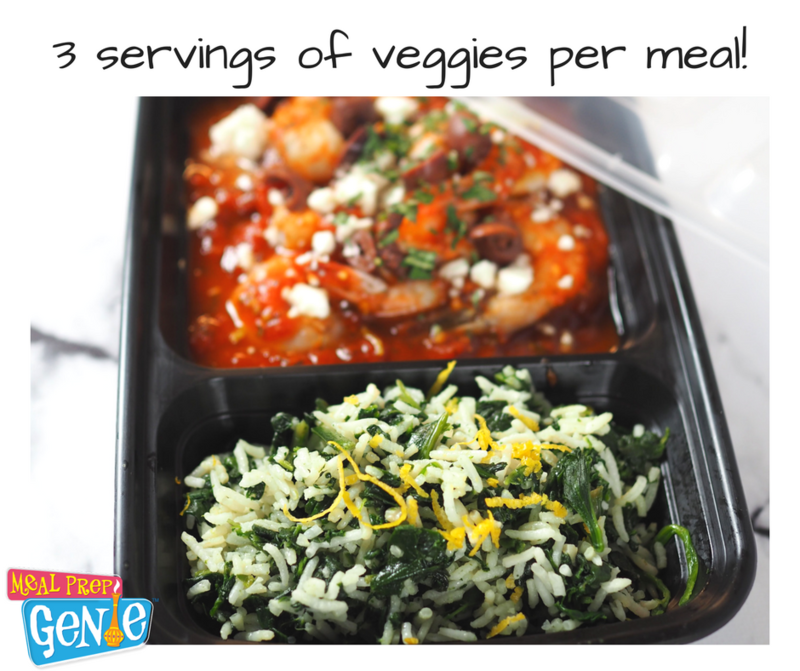 You can’t go wrong with a spinach packed rice side and when both meal components come together, watch out! To make this prep even better, both portions can be cooking at the same time to cut prep time in half. Nothing beats a delicious time-saving meal (that also contains 3 full servings of vegetables and healthy carbs), and clocks in around 400 calories (less if you use cauliflower rice). If substituting with cauliflower rice, make your own by processing roughly chopped cauliflower florets in a food processor until a rice-like texture is achieved. Use a good quality olive oil – It’s the Greek way! When making this meal, consider using an oven/microwave safe, dual cavity meal prep container so you can conveniently heat the meal. Aim for San Marzano DOP tomatoes. They are superior in flavor. Medium grain rice yields the best texture and avoids mush. 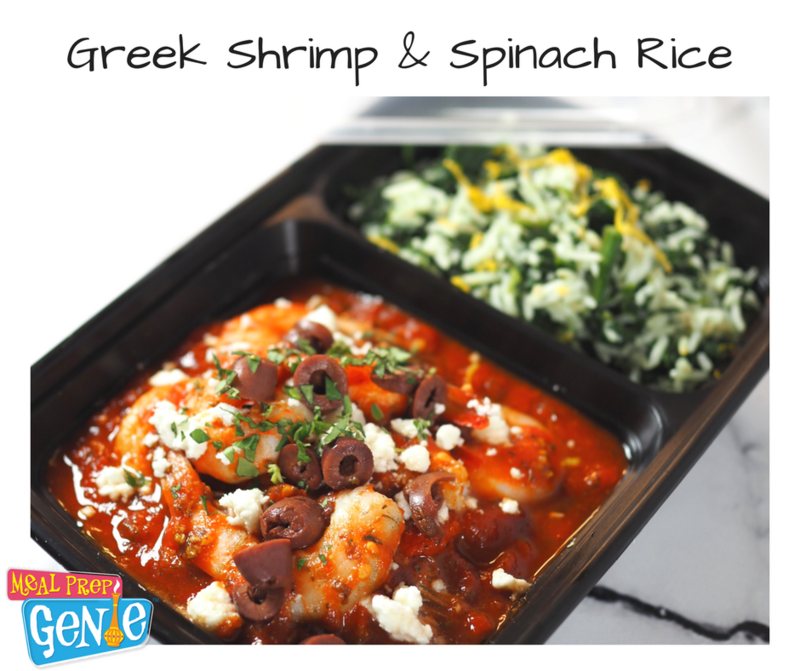 Greek tomato shrimp with spinach rice combines two traditional Greek dishes for one incredible meal. Press RICE on your Instant pot to heat. Rinse the rice and drain. Add 1/2 cup water to the pressure cooker then insert the trivet before transferring rice to a heat-safe bowl along with spinach, onion, garlic, olive oil, and ¼ cup of water. Mix well and place the bowl on the trivet. Place lid on the Instant Pot and set to 22 minutes on NR (natural release). Transfer rice to meal prep container when done and garnish with lemon zest (optional). As the rice is cooking, heat 1 teaspoon of olive oil in a skillet. Add the tomatoes, diced yellow onion, garlic, Greek seasonings and honey if desired. Follow with the shrimp and olives. Cook until shrimp are just pink then pour into one side of the meal prep container and top with feta cheese. 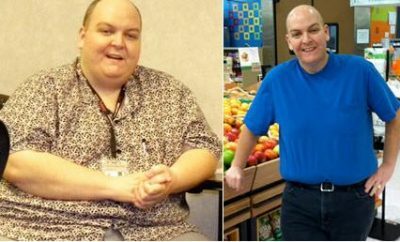 When ready to eat, heat in the microwave or bake in the oven (be careful not to overcook the shrimp). Garnish with fresh parsley.